Today, was our teacher work day. It was a relief to have time to get things organized before meeting up with our students tomorrow. On break, I had a lot of time to look at Pinterest and search the internet. I was looking for some specific resources and found a few great items that provided me with some pin-spiration! 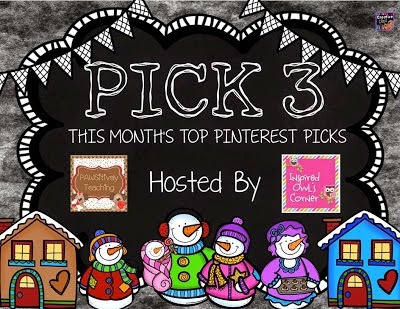 So, today I'm linking up with PAWSitively Teaching for her Pinterest Pick Three Party! Click any of the images to be taken to their "home" location! First up, I'm starting Maniac Magee this Thursday. 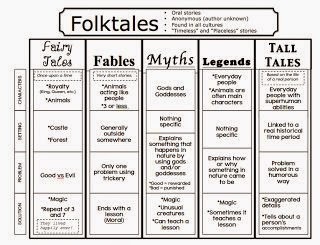 So, we need to do a little Folktale refreshing before we start our Maniac Close Reading Activity. I found this great chart that would perfect to glue into our Reader's Notebooks. We're also going to start prepping for PARCC testing in February. To go along with some test prep, we;re going to be gathering evidence for our literary essays. 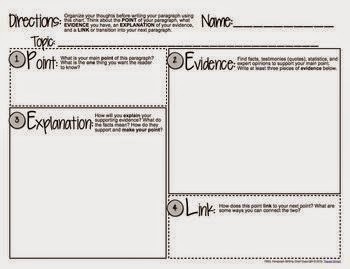 I found this free PEELS bundle on Pinterest that helps struggling students gather evidence and state their opinions with this easy to use acronym. But, since we've spent a lot of time on the United States this year... I thought maybe we could tweak the project and have students research a province of Canada! I found this nifty graphic organizer that could help students get started before creating their Canadian float! I'm excited about starting this project and getting it organized! I'll be sure to share and blog about my students' (sure to be) amazing floats. 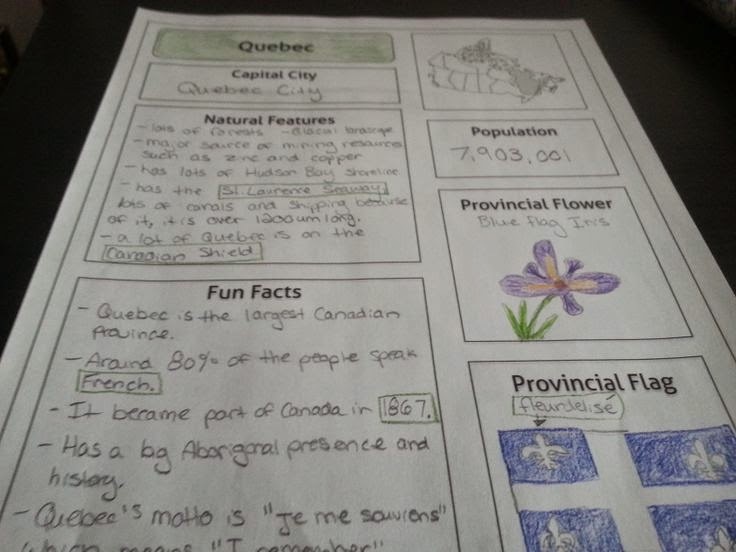 I've also been using some of my downtime to finish out some of my Social Studies Interactive Notebook & Lapbook pages! Now, that my units are wrapped up, I have officially created several bundles! 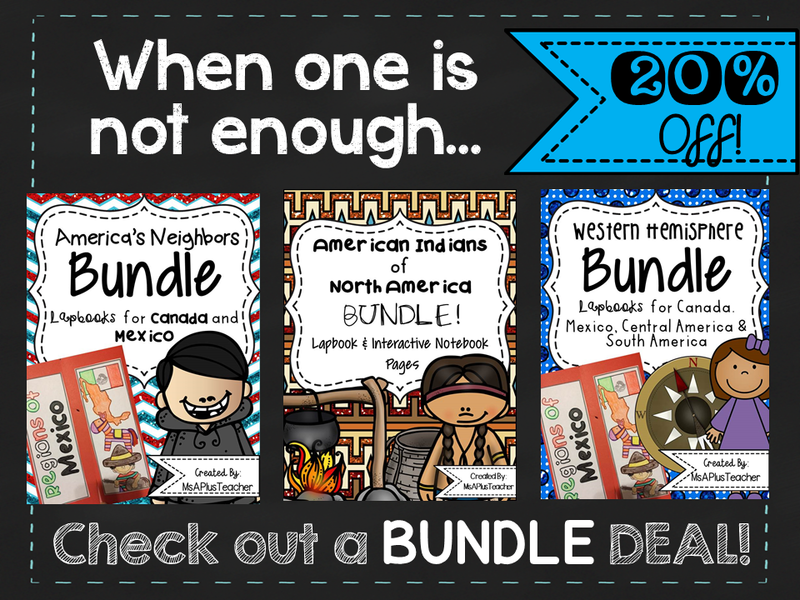 All bundles save you at least $2 dollars on buying individually and give you bonus lapbook pages. Right now, all bundles are an additional 20% off in my Teachers Pay Teachers store! You can also check out all my pins by following MsAPlusTeacher on Pinterest! 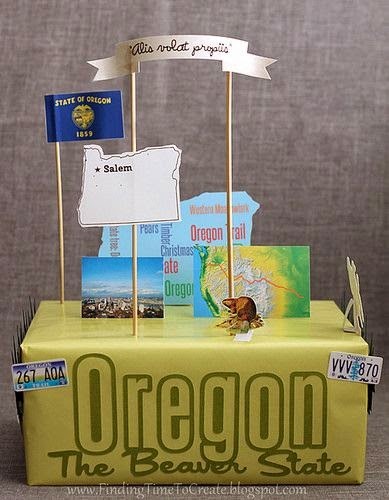 I love the float idea! Thanks for linking up and sharing! We are working on essays and PARCC prep as well, so I am going to check out that organizer. Thank you! Yei! Well, that's a game I would play! Thank you for sharing organization tips! As a price for adults, I would make a private appointment with one of the http://camsexbabe.com/ advanced users. Who would not conquest a country for this opportunity? !